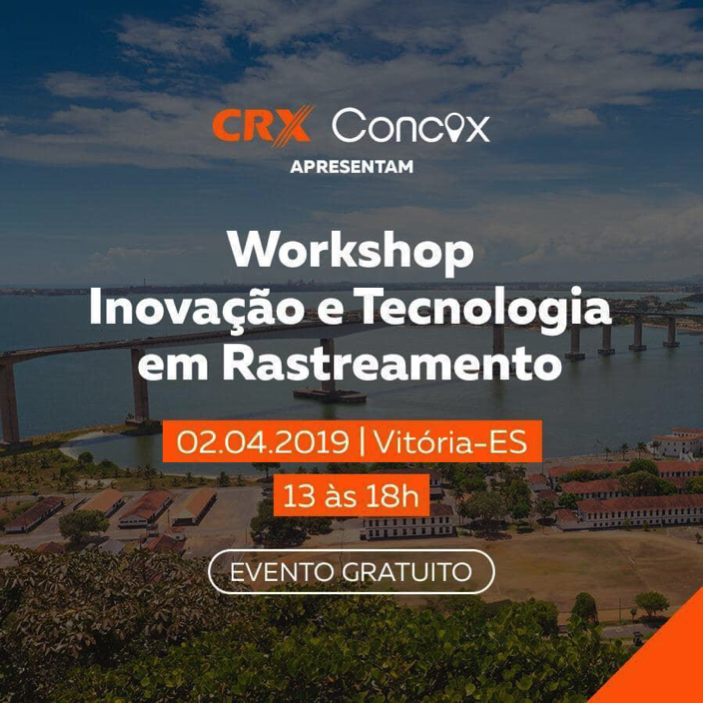 On April 2, CRX held its latest innovation and technology workshop, Develop and expand your business, in Vitoria, Brazil. Hosted by CRX, the workshop brought together more than 100 participants. This workshop is designed for their distributors, local partners as well as participants with ideas to start a GPS tracking business. The day-long workshop began with new releases like CRX1 (GT06F), QBIT, etc. Presentations from CRX’s local partner Fabio and his team focused on how to develop and expand one’s GPS tracking business. Fabio gave a great insight into the fascinating opportunities of GPS tracking business. Eight successful workshops have been held since last year. CRX began to cooperate with JIMI & Concox in 2012, mainly assistingJIMI & Concox to carry out the distribution of vehicle GPS tracking devices in Brazil, as well as local sales, technical support, market promotion, etc. Thanks to CRX, products offered by Concox are well received by Brazilian.